Heart to Heart: Loving Our LGBTQ Neighbors and Strengthening Our Faith is a week-long series of conversations (November 8-13, 2017) in the Roanoke Valley, featuring Susan Cottrell, Founder of FreedHearts.org and Advocate for LGBTQ children, parents, families and allies. The conversations will culminate in a Conference on Saturday, November 11, 9:00 am - 2:00 pm at Christ Episcopal Church in Roanoke. The conversations, held in a variety of settings, are designed to create dialogue and support for all people seeking deeper understanding in relationship to LGBTQ neighbors and providing the means to strengthen our faith. Susan Cottrell, the prominent voice for faith parents of LGBTQI children, was recently featured on ABC's 20/20, Nightline and Good Morning America. She is an international speaker, author and spiritual director. Through her nonprofit organization— FreedHearts—Susan champions the LGBTQI community and families with her characteristic tender-heartedness, and she zealously challenges Christians who reject them with her wise insistence that love—of God and others—is the foundation of faith. 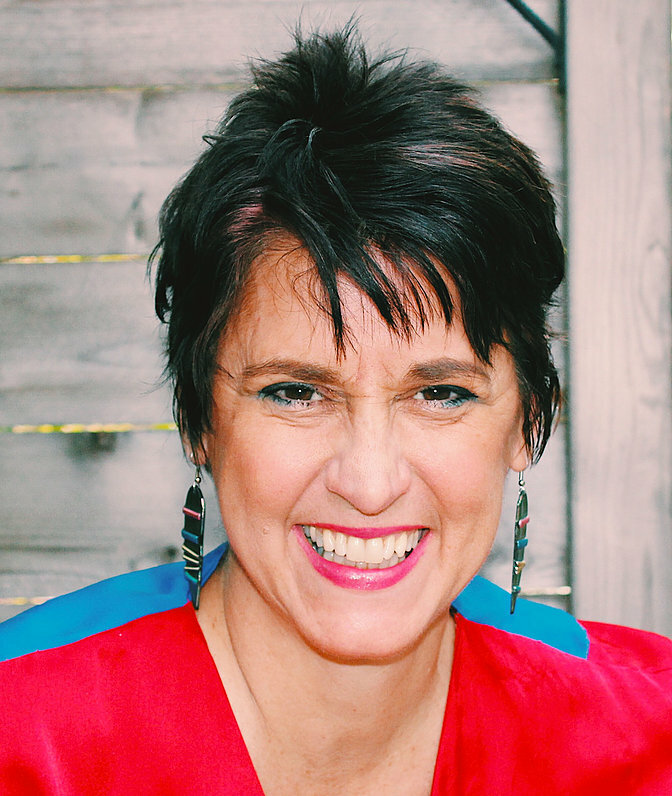 She spent 25 years in the non affirming Evangelical church, is the Founder and President of FreedHearts, has a Master of Arts in Theological Studies, and served as the Vice-President of PFLAG Austin (Texas). Her books “Mom, I’m Gay”—Loving Your LGBTQ Child and Strengthening Your Faith (published by Westminster John Knox Press), and True Colors - Celebrating the Truth and Beauty of the Real You, are endorsed by The Human Rights Campaign, PFLAG, The Gay Christian Network and many others. She and her husband Rob have been married for 30 years, have five children, two of whom are in the LGBTQI community, and live in Austin, Texas. Please consider making a tax-deductilbe contribution. You're gift will go towards supporting the inaugural Heart to Heart conversations and conference, the presence of Susan Cottrell, and the essential, life-giving and sustaining conversations designed to deepen our love for our LGBTQ neighbors. A portion of your contribution will also support the great work of our 501 (c) 3 non-profit sponsor: The Roanoke Diversity Center.